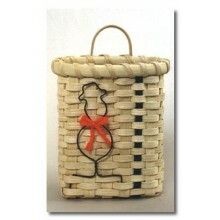 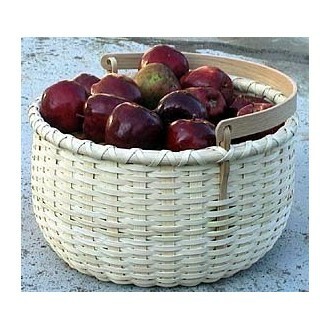 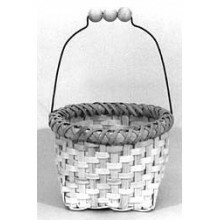 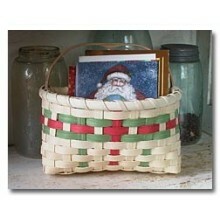 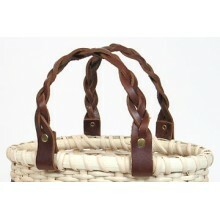 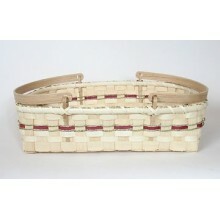 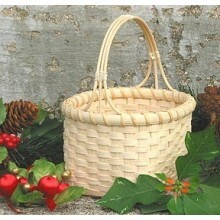 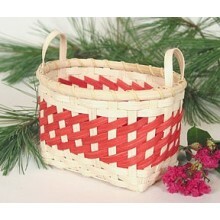 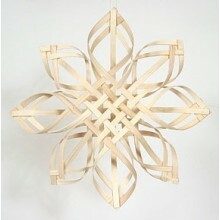 Special Quantity--Apple Basket with Swing Handle (supplies for 5 baskets plus 1 pattern). 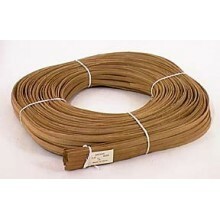 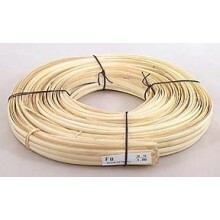 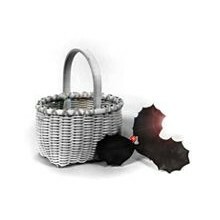 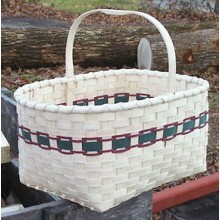 Enjoy this basket year round and learn the basics of Double Bottom Spoke Construction. 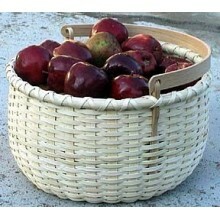 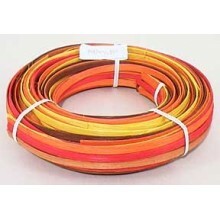 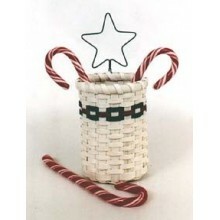 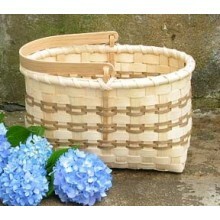 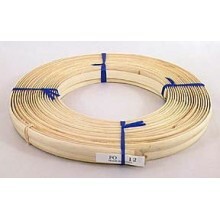 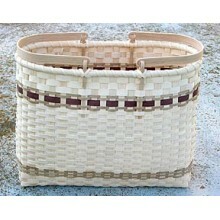 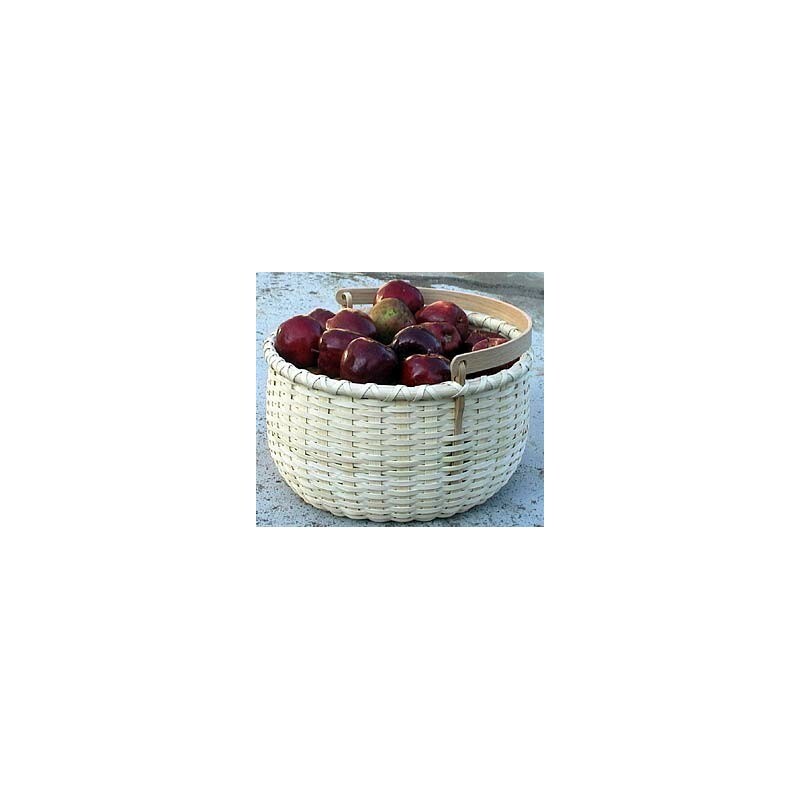 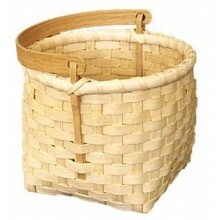 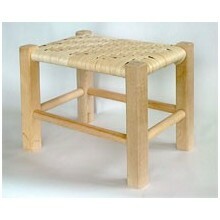 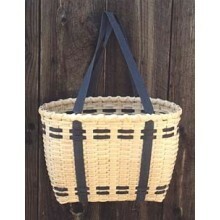 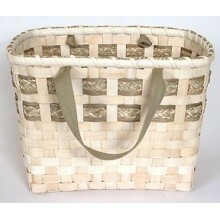 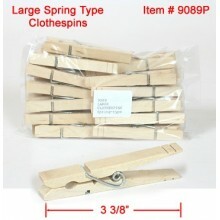 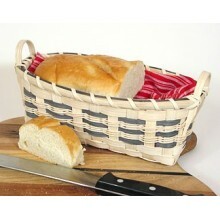 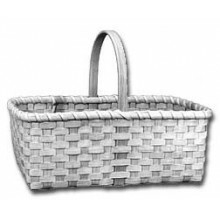 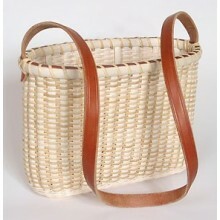 Each basket has a beautiful handcrafted White Oak 12 inch Round Swing Handle (Item No. 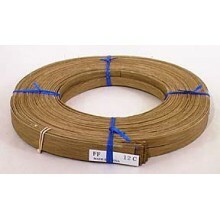 5012). 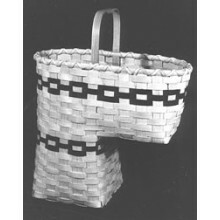 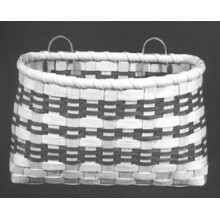 Completed basket measures 12 inches in diameter. 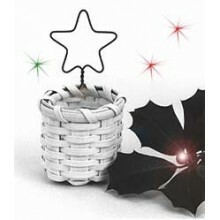 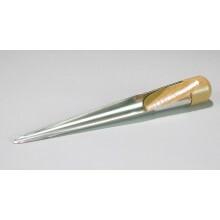 Great Instruction Booklet and first quality materials included to assure your success. 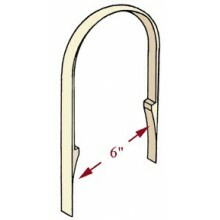 Recommended for beginners.